Under late capitalism, date night is now data night. Mitch Lowe, the CEO of Moviepass, told an audience last week that the app tracks user location, both before and after the movie. In his imaginatively titled keynote speech at the Entertainment Finance Forum, “Data is the New Oil: How will MoviePass Monetize It?” Lowe boasted about the “enormous” amount of data the “Netflix for movie theaters” app has on customers. Two question here: So does Moviepass actually track users’ locations before and after they go see movies? If so, why? We reached out to Moviepass for more details, but, from the scant information provided, it seems like the company wants data on the accompanying businesses people visit during a night out to the movies. Presumably, the app knows what time you’re going to see the movie and how long it is. Perhaps it could check locations around that time. Let’s say you visit a restaurant, an ice cream place, then see a film for the fourth time, before drinks. Moviepass could record that data, then make Groupon-style deals with these businesses as a source of revenue. Four tickets to see “Coco” or “Paddington 2?” Moviepass could recommend a package deal with a nearby family restaurant. Tickets for two for “Mission Impossible” or “Fifty Shades?” Moviepass might suggest something for couples. We reached out to Moviepass for clarification on what data it collects from users and will update if we hear back. 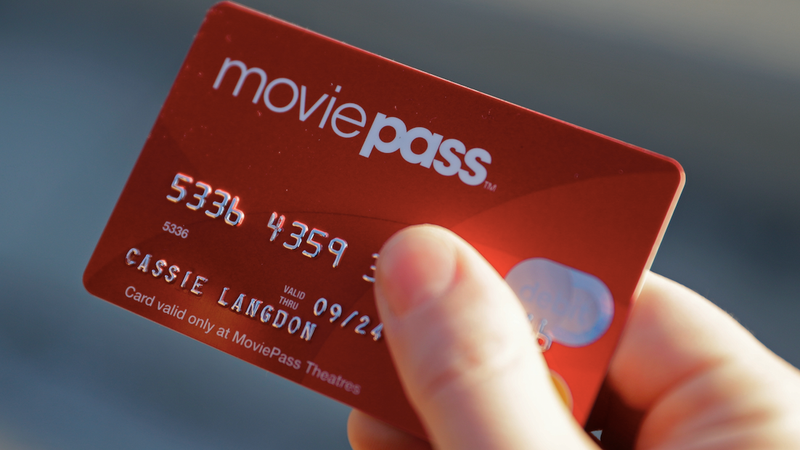 However, MoviePass also said its intent is understanding “how to market potential customer benefits including discounts on transportation, coupons for nearby restaurants, and other similar opportunities,” which doesn’t rule out the company building business partnerships involving location data.